Movie fans should always be skeptical of announcements made on April 1st. DC joined on the April Fools’ Day fun and unveiled what looked to be a teaser trailer for the sequel to the studio’s massive hit, Aquaman. 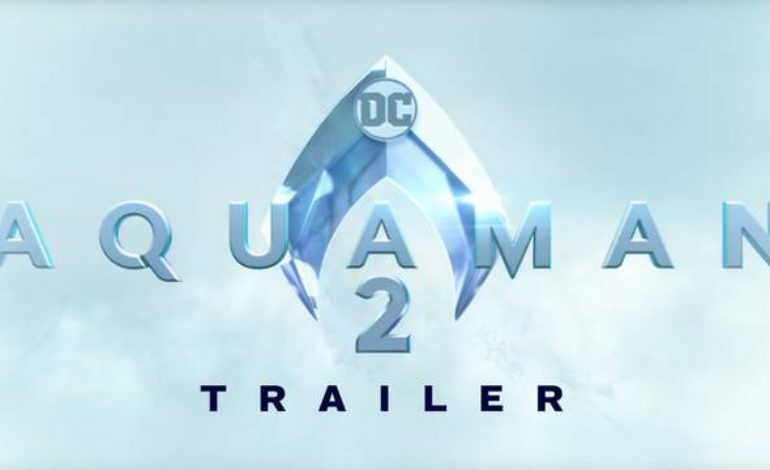 The cruel pranksters released a trailer that opened with an image of the Aquaman 2 logo. Millions of unsuspecting fans were duped and given a trailer for the studio’s April release, Shazam! The trailer fits perfectly with the juvenile tone exhibited by Shazam! There is a subtle genius to DC’s prank. It wasn’t just DC pranking us but Billy Batson too. The trailer sees Zachary Levi in full costume fly across the screen and unveil his clever trick while smugly enjoying a big gulp. Aquaman crushed all expectations and excelled in the international and especially the Chinese market. The movie, starring Jason Momoa as the title character, rose to an impressive $1.1 billion in the global box office. The first Aquaman currently stands as the most profitable film in the DCEU. DC’s recent success seems to have given the studio new life after a series of financially disappointing films. DC’s newfound swagger may be solidified or halted depending on how Shazam! performs in the domestic and global box office. If DC can keep their momentum, it is possible that the studio can begin carving a successful identity for their struggling extended universe. Shazam! hits theaters Thursday, April 5th. You can watch the trailer below.